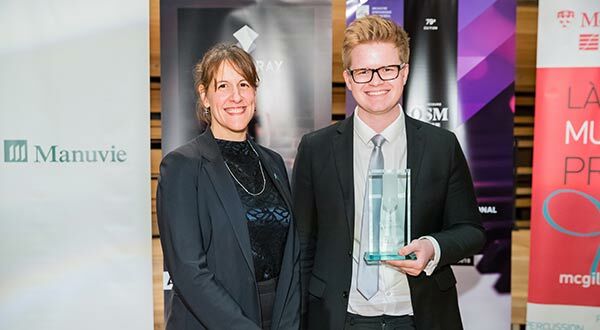 In a captivating finale at the Maison symphonique, before an enthralled and delighted audience, the 2018 edition of the OSM MANULIFE COMPETITION drew to a close, with the revelation of its Grand Prize winner: CARTER JOHNSON. 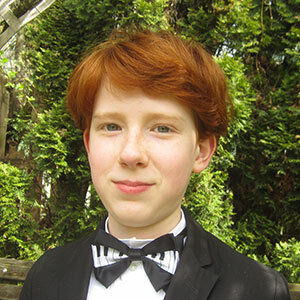 In addition to the various awards associated with this victory, this young musician will have the opportunity to perform with the Orchestre symphonique de Montréal on January 16, 2019, in a concert directed by American conductor David Robertson. First Prize: Carter Johnson, receives a $10,000 scholarship provided by Manulife. Second Prize: Kevin Ahfat, receives a $5,000 scholarship provided by the Marjorie and Gerald Bronfman Foundation. Third Prize: Zhan Hong Xiao , receives a $2,500 scholarship provided by Barbara Bronfman. First Prize: Henry From, receives a $10,000 scholarship provided by Manulife. 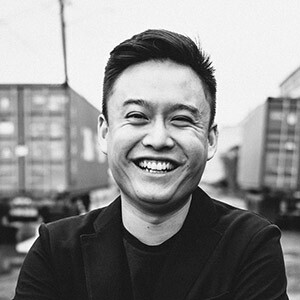 Second Prize Kevin Chen, receives a $5,000 scholarship provided by the Paul A. Fournier Foundation. Third Prize: Bui J J Jun Li, receives the Aline-Hector-Perrier scholarship of $2,500 provided by the Fonds Les Amis de l’Art. First Prize: Clara Wang receives a $10,000 scholarship provided by Manulife. Second Prize: Phoebe Powell, receives a V. E. Lambert scholarship of $5,000 provided by the Lambert-Fortier-Gagnon Estate. 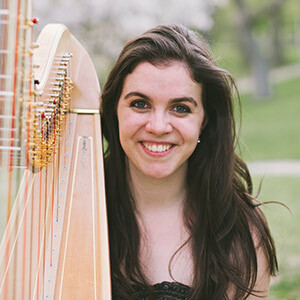 Phoebe Powell receives a scholarship covering housing and tuition for an eight-week advanced programme during the summer of 2019 at the Aspen Music Festival and School. This scholarship is provided through support from the Fondation Ariane Riou & Réal Plourde. 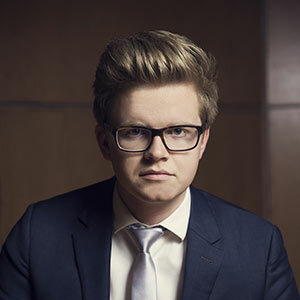 Jaeden Izik-Dzurko receives a scholarship covering accommodation and tuition for an advanced training programme at Domaine Forget in 2019. 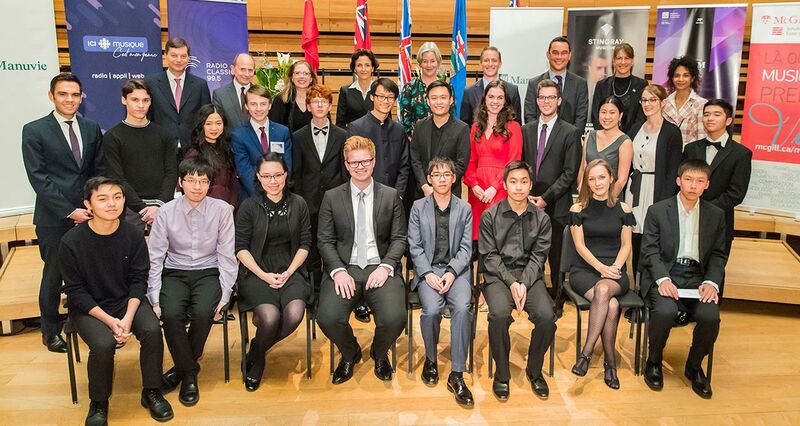 Jean-Luc Thérrien, Clara Wang and Zhan Hong Xiao : each receive a scholarship covering accommodation and tuition for an advanced programme in the Music and Sound Department at the Banff Centre in 2019. 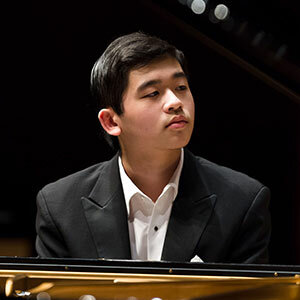 Joshua Wong, Nicole Linaksita and Kevin Ahfat each receive a scholarship covering accommodation and tuition for an advanced programme at Orford Music in 2019. 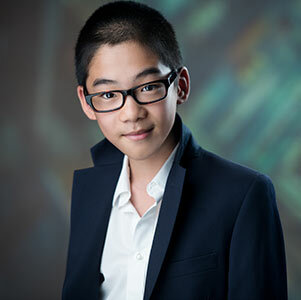 Carter Johnson, Henry From and Clara each receive a scholarship covering tuition for a programme of study in Music Performance at the Schulich School of Music of McGill University. The public was invited to vote online or at the Maison symphonique to choose a winner for Competition partner Stingray Musique’s Rising Stars Award. 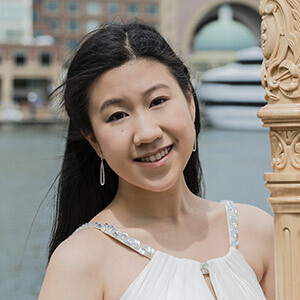 This year, Bui J J Jun Li won the audience’s heart and receives a $2,500 scholarship. Congratulations to candidates Phoebe Powell and Clara Wang who have been selected by the jury! 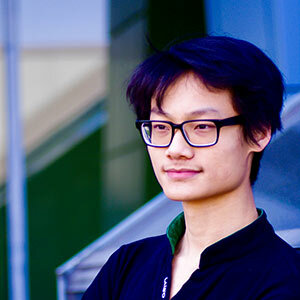 Congratulations to candidates Henry From, Bui JJ Jun Li and Kevin Chen who have been selected by the jury! Congratulations to candidates Zhan Hong Xiao, Carter Johnson and Kevin Ahfat who have been selected by the jury!